This wine and star gazing event is occurring all over Italy on the occasion of the Perseids meteor shower around August 10. 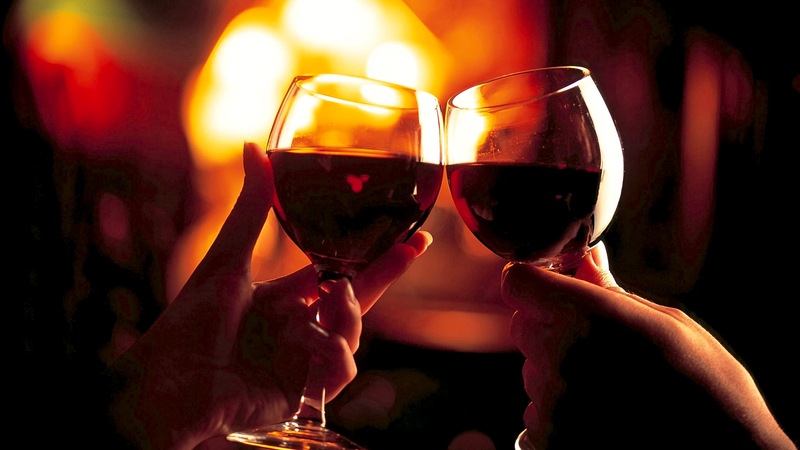 Every region organizes evening wine tasting events opening up their wineries or putting up stalls in the mains squares and streets and pairing them with other events other than watching stars. In Liguria, Ortovero, in the province of Savona towards the French border, will be kicking off on August 8th with “Suonando sotto le stelle” (Playing music under the stars). From 9 pm to midnight there will be wine, a concert and amateur astronomers helping out with the stars. 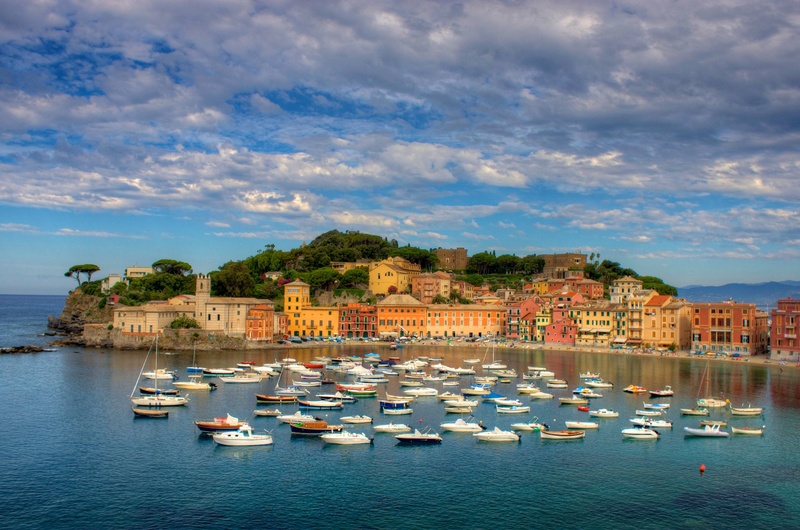 On the 10th August it will be the turn of Sestri Levante, the beautiful seaside town between Genoa and La Spezia. Here at the Annunziata Convent from 6 pm to midnight, The Academy of Flavour will offer a guided tasting of local wines together with a view of the night sky with the help of the Associazione il Sestante. 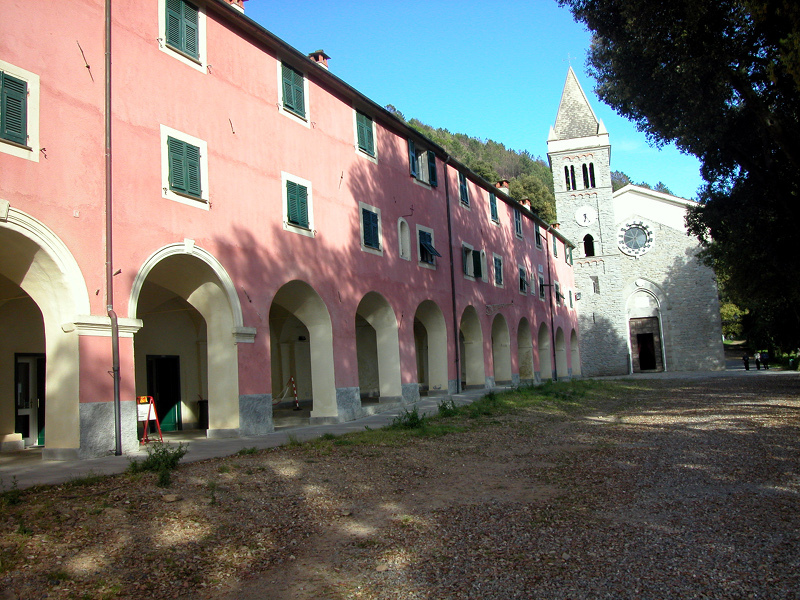 Finally, on August 17th the magnificent Shrine of Nostra Signora di Soviore above Monterosso in the Cinque Terre will be hosting “La Musica della Terra” (The Earth’s Music). 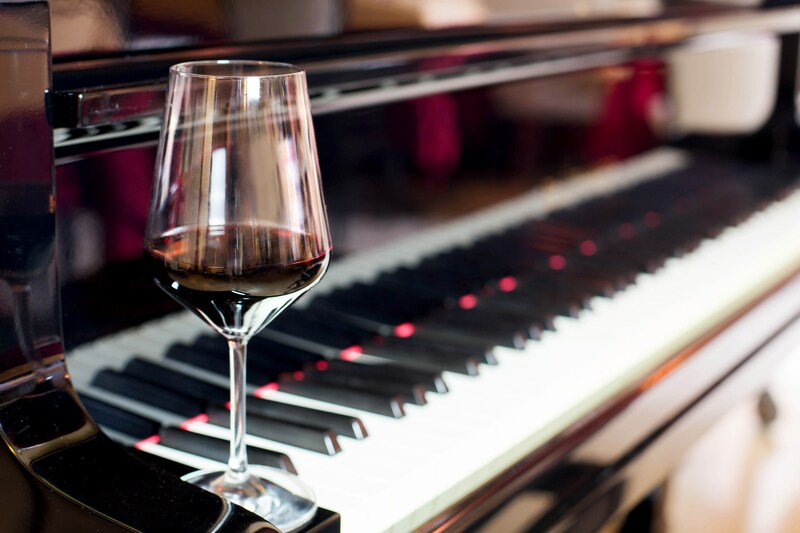 Here also it will be possible from 7 pm onwards to pair wine, music and stars. Another good reason to come over and visit Liguria. Questa voce è stata pubblicata in Events in Liguria, Italian food and wine, Liguria, Ligurian wine, Not Only Tuscany e contrassegnata con Calici di Stelle, Calici di Stelle 2017, Monterosso, Ortovero, Sestri Levante. Contrassegna il permalink.